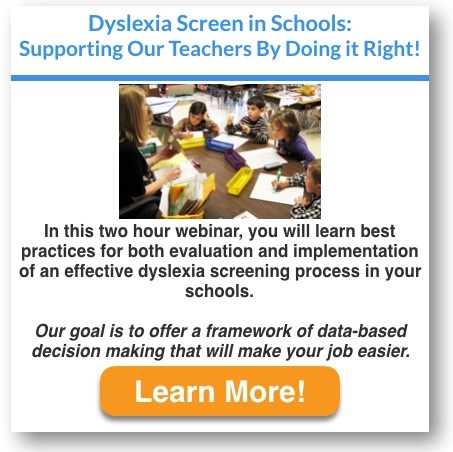 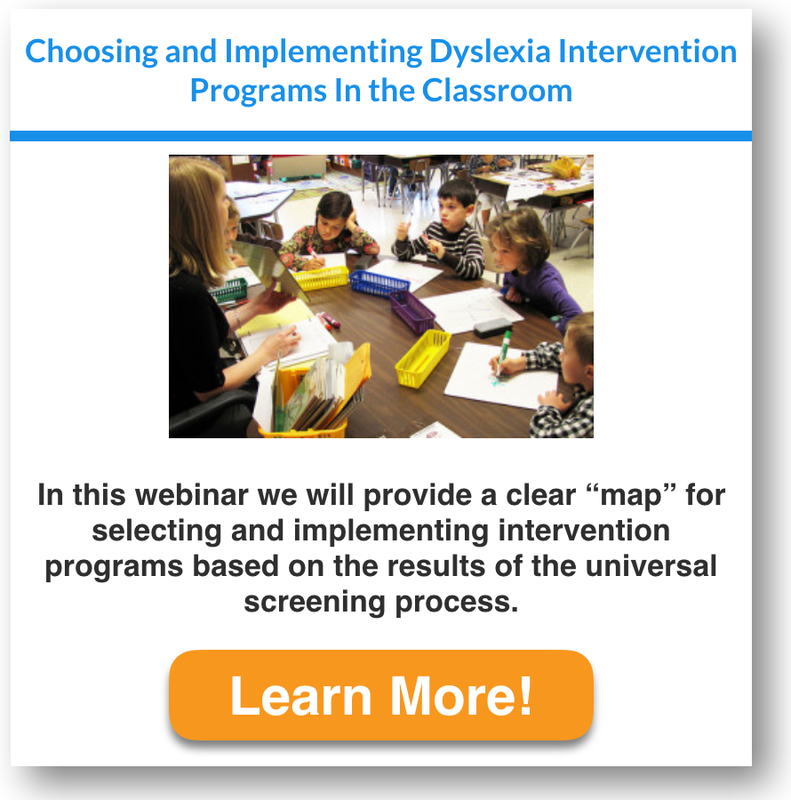 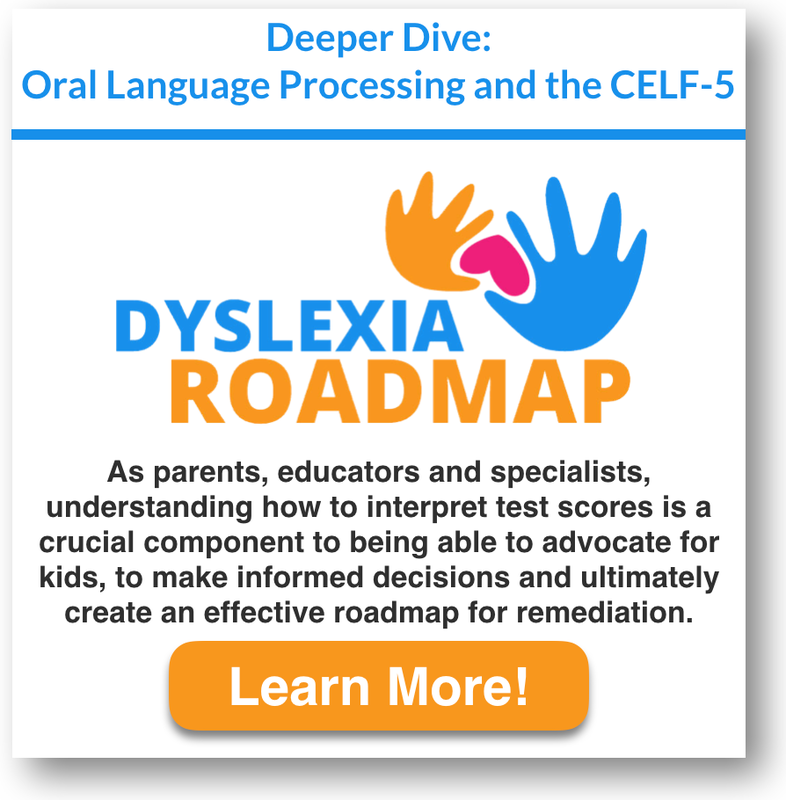 Availability of affordable, high quality dyslexia training for educators is a critical component of our professional development as teachers and school team members. 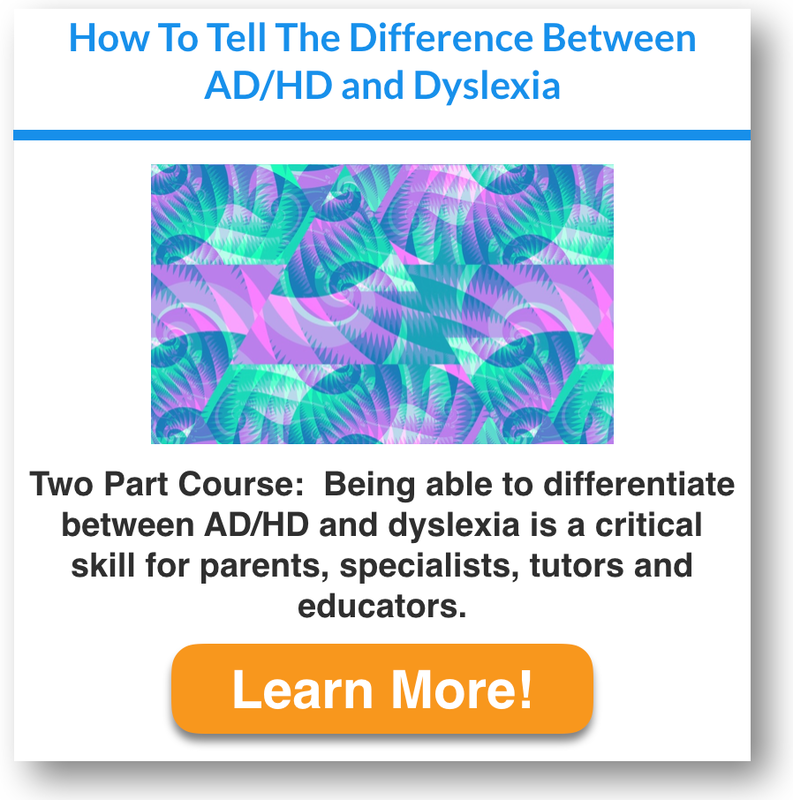 We have been committed for almost thirty years to creating courses that provide you with exceptional skill in understanding and supporting our students with learning differences. 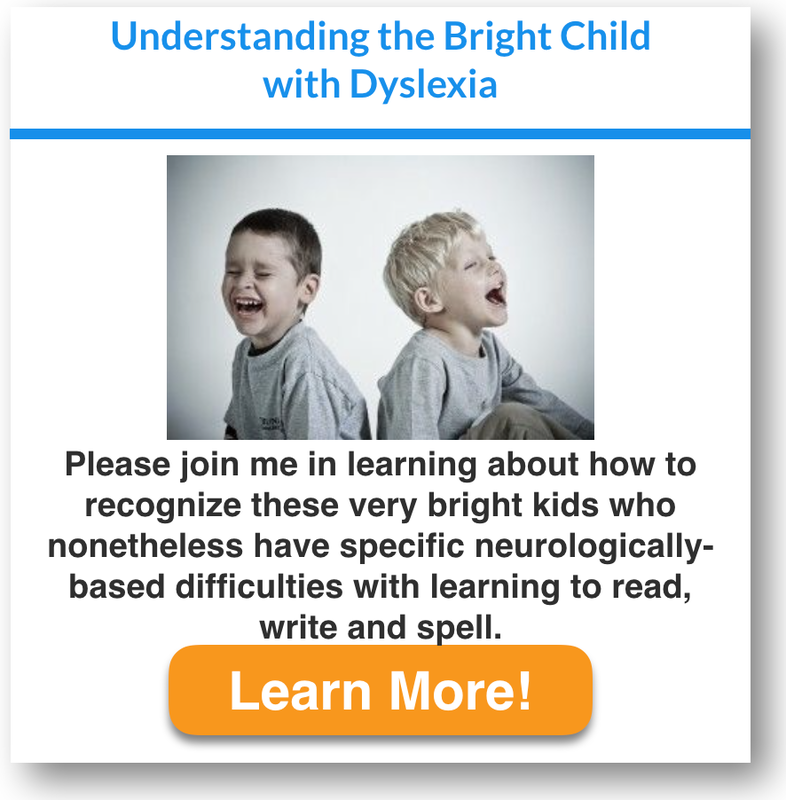 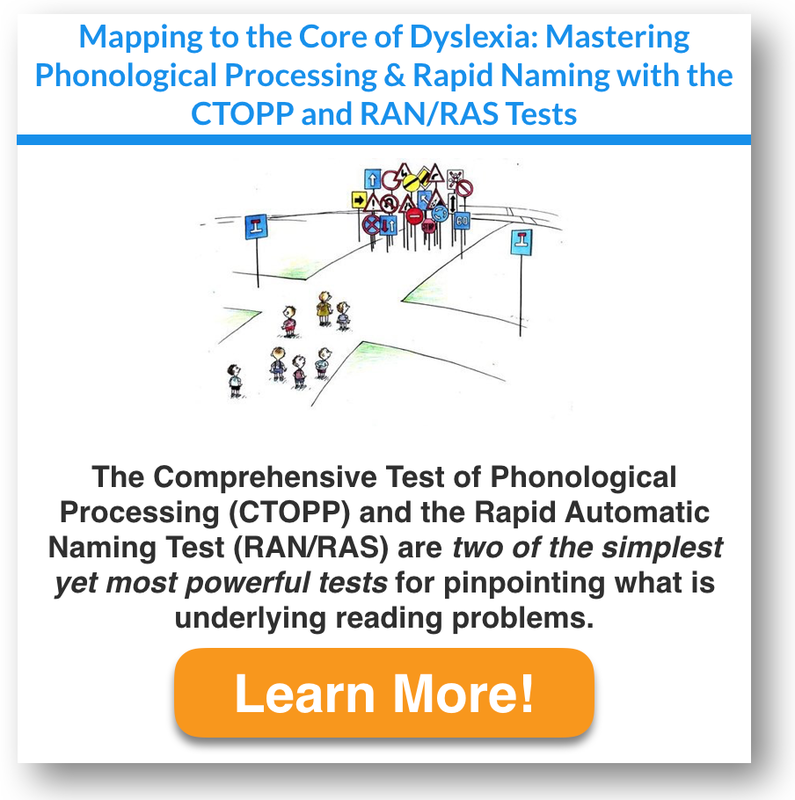 From teasing out the difference between AD/HD and dyslexia to understanding Rapid Automatic Naming…we are here to help.